It’s not really a secret what we’re going to share with you, but doing it (and doing it really well) can help turn your customers into raving fans. It’s not hard. Some of it can be set up to run automatically and other parts can be outsourced even. Ready to know what this “secret” to turning customers into raving fans is? It’s providing exceptional customer service – going above and beyond what customers expect. Below we’re going to share some ideas to help you go above and beyond and provide exceptional customer service. When it comes to going above and beyond to provide exceptional customer service, don’t overlook follow up emails and autoresponders. These two tools are some of the most powerful ones you can use. You’ll want to send a follow up email about 48 hours later. Ask if your customer received everything they needed and give them a second link to download the product they bought. If they had to sign up to download their product, remind them to login with their username and password. A third email message should be sent 10-20 days after the original purchase. If you sold an information product, ask your customer if they’ve put what they’ve learned from you into practice yet. Updating your clients about the status of your project may seem like a small thing. But it puts customers’ minds at ease and lets them know you’re still working hard. If you’re selling a service, set an autoresponder to follow up after three months. Use this email to ask if you can be of any further service. This can jog a client’s memory and remind them to assign a project to you they’d forgotten about. One simple way to go above and beyond in your customer service is to start calling new customers when they make a purchase from your site. The goal of your call isn’t to sell your customer something else or convince them to upgrade what they bought. Instead, you want to use this call to thank them for their purchase. After you thank your customer, ask if they need any help. Make sure they were able to download the product they bought. If they weren’t able to access the product, help them do that right away. 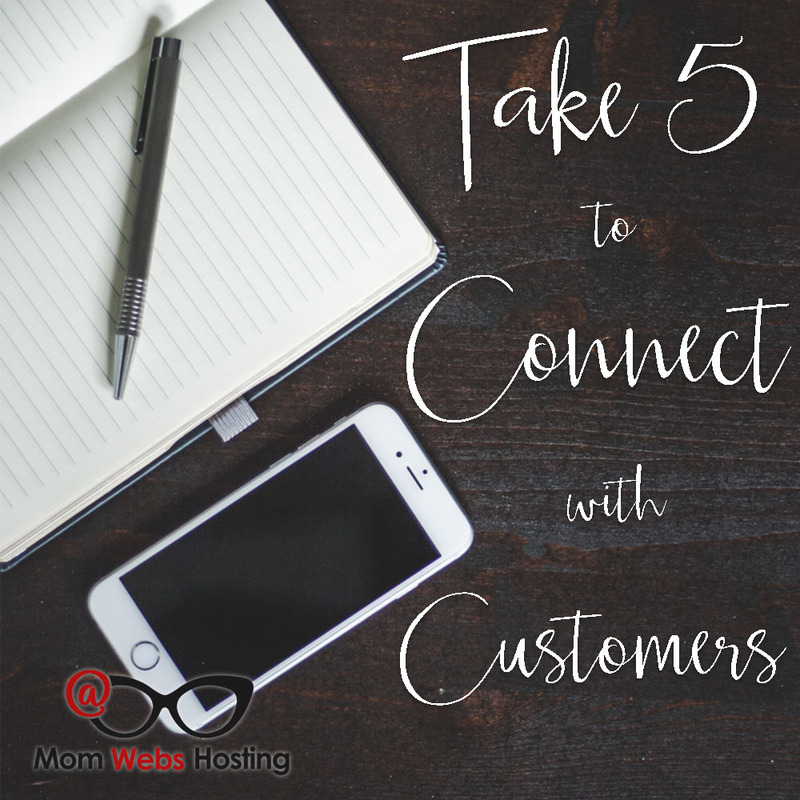 You may have to send another login link, explain how to save a product, or guide them into finding where their downloads are stored on their device. Since your call is unsolicited, be mindful of how long you keep your new customer on the phone. A short window to aim for is around five minutes. If a customer needs help or points out a problem, then your call might last longer. But as a general rule, you want to keep your call quick. Your virtual assistant should also use this opportunity to share a phone number or email address where customers can reach support if they need it later on. Little touches like that may not seem like much at first but they make customers view your brand in a positive way. You can add a personal touch to your customer service when you use postcards or greeting cards to reach out to your customers. They make your customers feel valued and in a world that’s increasingly digital, it makes your brand stand out when you send a card or gift through the postal system. If you’ll be sending a card, make it something special. Skip the cheap, blank notecards and don’t go for bland or boring. 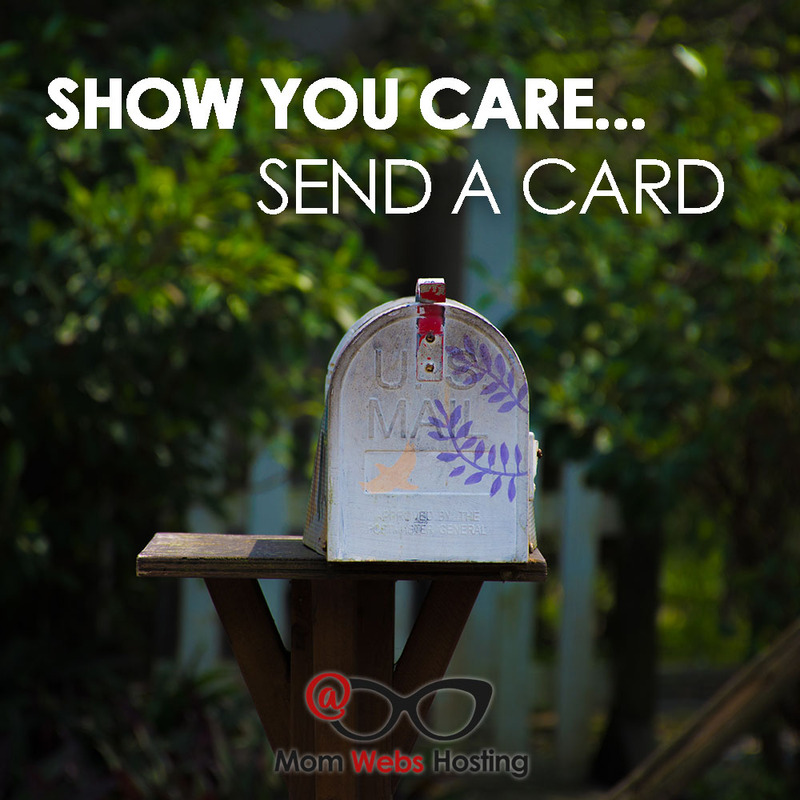 You want to send a card that your customers will pin to their bulletin board or share on social media. You want a memorable card. One place where you can find original cards that are unique is Etsy. SendOutCards is a website where you can select a greeting card you like and have it sent to your new customers. It works similar to stock photo sites in that you buy credits for a certain amount of money. You use your credits to buy cards and upload your signature so it looks like you signed the card yourself. Send Out Cards will let you keep a database of contacts so you can send birthday cards to your customers. But it’s not just for birthdays—there are plenty of holiday themed cards to choose from, too. This means that whether your clients celebrate Christmas, Kwanzaa, or Hanukkah, you’re sure to find a card that’s right for them. Sending out cards to your clients is a small personal touch that will delight them. It shows that you care not only about their business but about their lives, too. When your customers feel like you care, it makes them excited to work with you. An important part of going above and beyond with your customer service is learning how to listen to your customers. When you know how to listen, you’ll begin to hear about what they really want and need from your brand. Getting your customers to talk isn’t as hard as you think. Use the ideas below for inspiration. You want to send out a survey to your customers at least once a year. This allows you to track the growth of your industry, predict trends before they become hot, and see gaps in your niche that no one else is filling. Set up a form on your website with questions that can help you write a case study. Start by asking for some basic information from your customers. Ask their names, ages, marital status and location. Details like these help you set the stage when you write your case study later. Then go deeper by asking customers to describe their life before trying your product or service. What was their business, marriage, or life like prior to your brand? Were they happy? What was bugging them? Ask your customers how their lives have changed since they implemented your product. Did they get out of debt thanks to your financial success product? Did they finally have enough for that dream vacation they always wanted thanks to your work at home product? Don’t forget to ask for a picture of your customer. Your case study will interest more people if you include your customer’s picture along with it. Case studies tend to be longer and more in-depth than testimonials. Both are a good way to generate interest in your product or service. But due to the short nature of testimonials, it’s easier to gather these from customers than it is case studies. 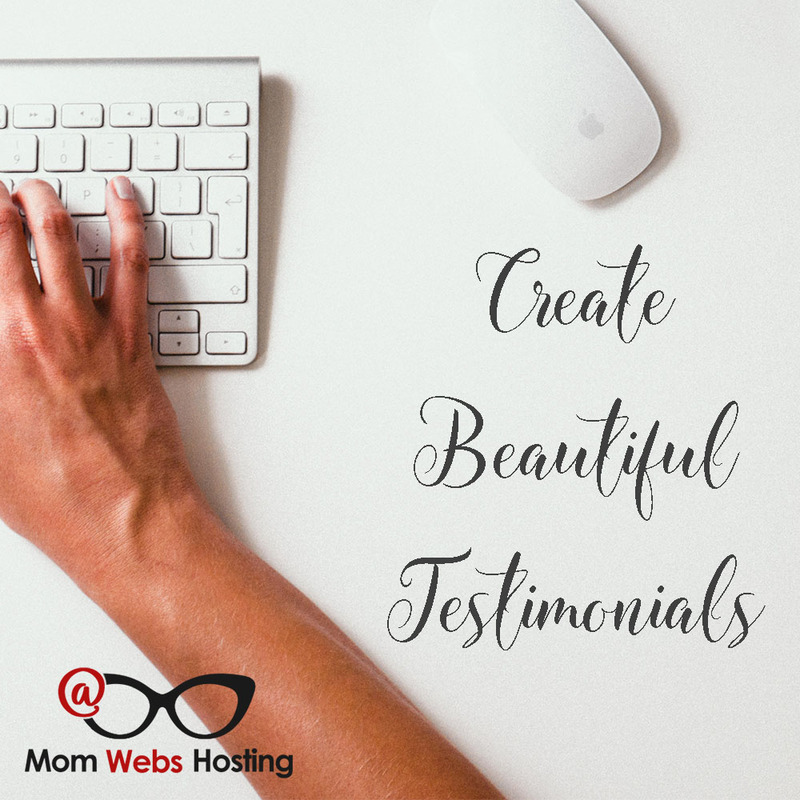 Make a testimonial form on your website. Ask open-ended questions that encourage more than simple ‘yes or no’ answers. For example, ask customers what their biggest fear was before they bought your product. Ask them why they chose you over a competitor or what other products they’ve tried previously. When a customer gives you a testimonial or provides a case study, turn it into a beautiful image. At the bottom of your image, make sure to include your website address. Then share the image on your blog, in your social media circles, and with your mailing list. Your customer will be so proud to be featured that they’ll share it, too. This exposes your brand to even more potential customers and can help you grow your business in new ways. Customers are eager to share their opinions with you when you give them the opportunity. Offering feedback forms like surveys and case studies show your customers that you care about what they want. When your customer service goes above and beyond, they’re going to sit up and take notice. The more you provide remarkable service and serve them, the more they’re going to be likely to buzz about it! They’re going to want to share with others about the thoughtful card or gift you sent them for a special occasion.